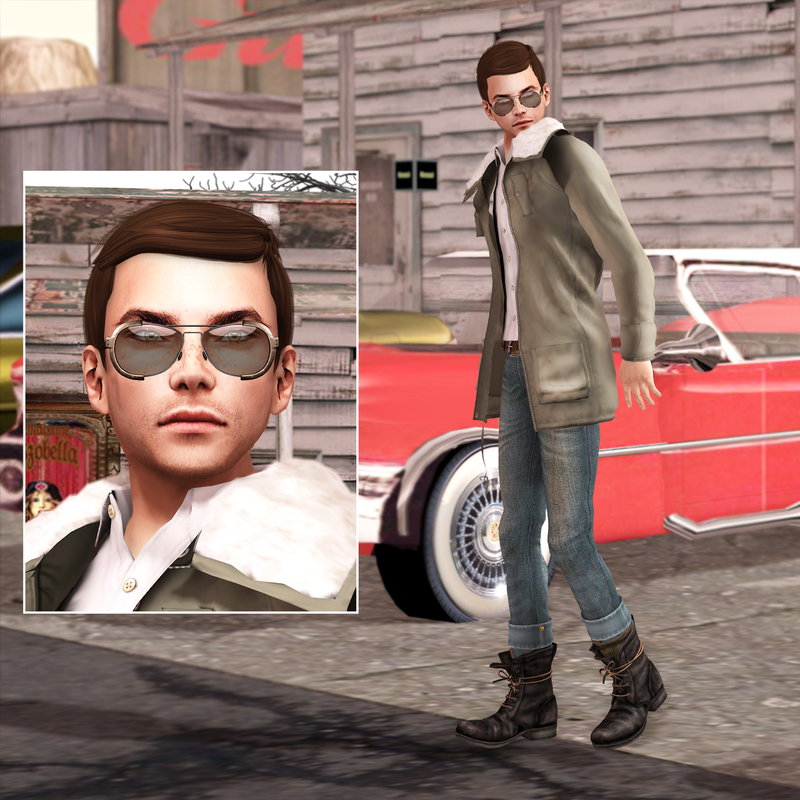 Sloan tells: “When I think about my style in Secondlife, I definitely can’t think of one term to define all. To be quite honest, a lot of times my style is often inspired off the quality of the products I find. Sometimes I find something that looks amazing on display, or in an image, then once you try that demo on, it just disappoints you… An the flip side to that is of course, sometimes you find something that pushes your normality, but at the same time, looks amazing from a quality aspect, and that alone might give you merit to buy it. And that can be a good thing because once you get accustomed to that look, you have then added it to your assortment of what normal is, there for expanding future wardrobe potential and creativity. In Second Life I make it my aim to not be selectively biased to any one look, or “style”.